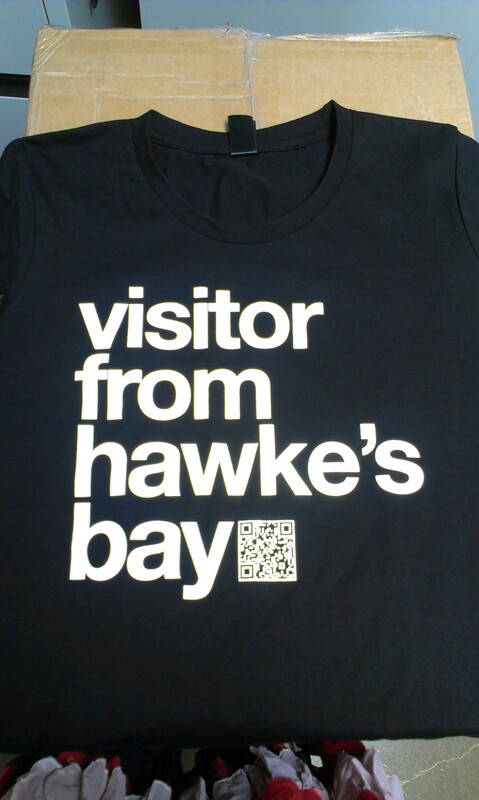 Hawke’s Bay Tourism has produced marketing collateral that can be purchased for your own use. Financial members of Hawke’s Bay Tourism receive a discounted rate when purchasing collateral. A sample of our current collateral is available to view below. Please fill in the form at the bottom of the page to express interest in purchasing any of these assets.